Twinkle, twinkle little star . 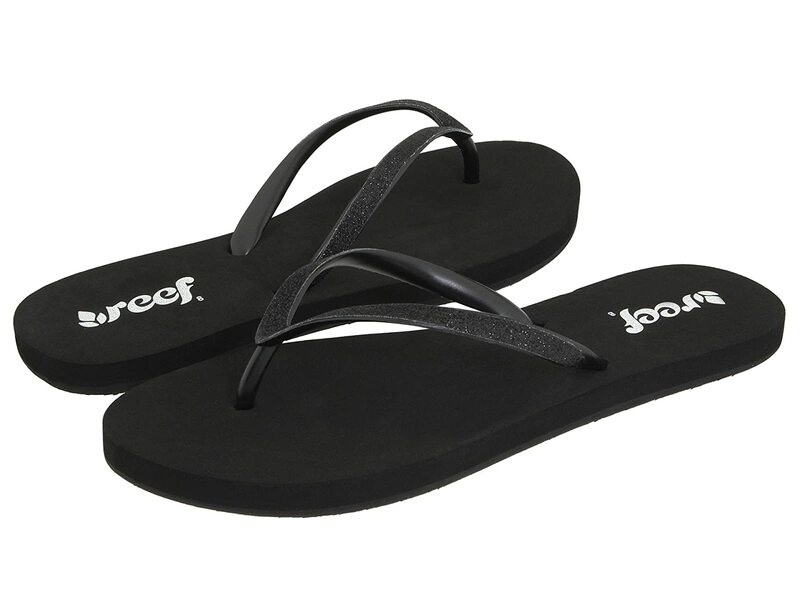 . . 'cause with Reef, you'll showcase your style no matter where you are! Glitter accents the length of the thin rubber strap for sparkly sandal style.